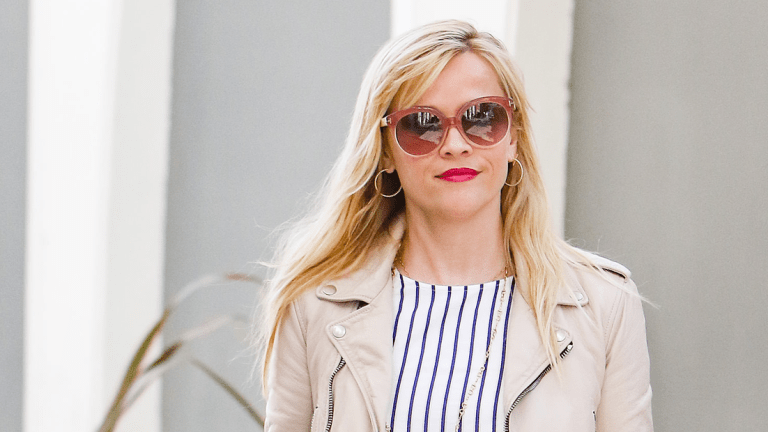 We all know and love Reese Witherspoon as one of Hollywood’s top leading ladies. 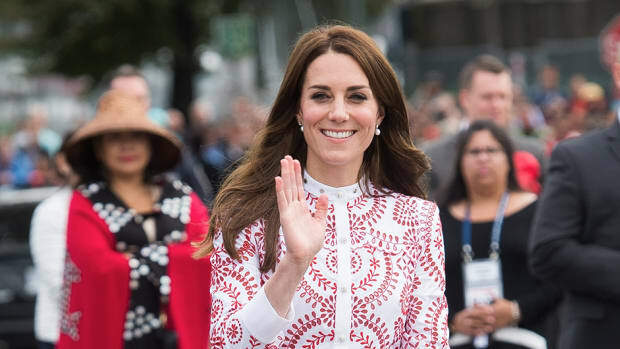 But did you know that she is a style icon in her own right? 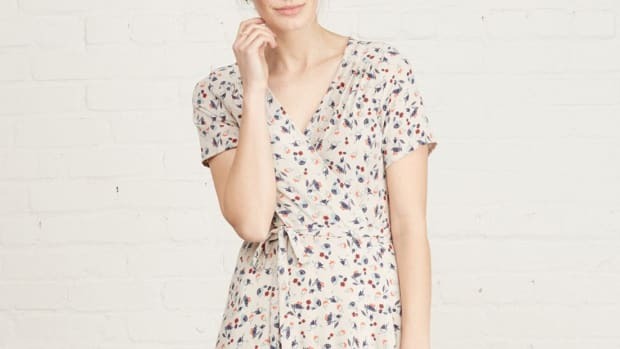 The Big Little Lies star has her own fashion line, Draper James, and a feminine look that stays true to her bubbly personality. Rather than buying into trends, Witherspoon sticks to colorful, classic pieces that flatter her shape and express who she is on the inside. Now that’s true style. Ready for a few style pointers from Witherspoon’s closet? 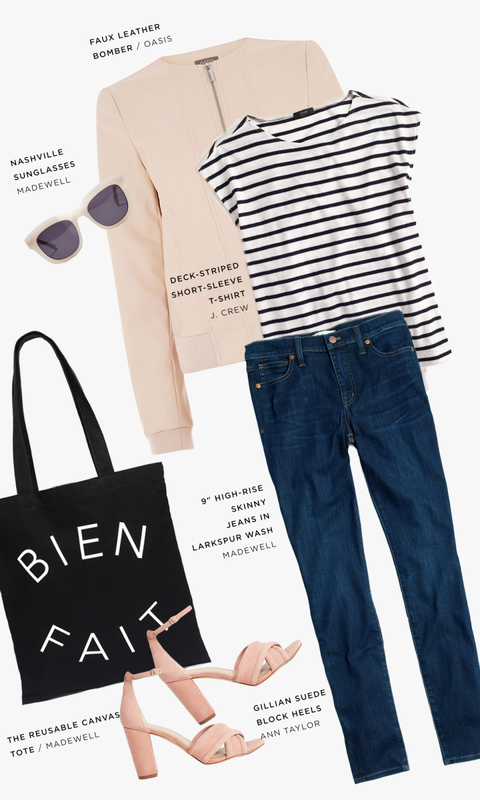 Take a peek at our favorite looks below to make her style your own. It’s rare to see Witherspoon in a boring, uninspired outfit. She seems to make an effort every day even when wearing something more casual such as a pair of jeans and a tee. 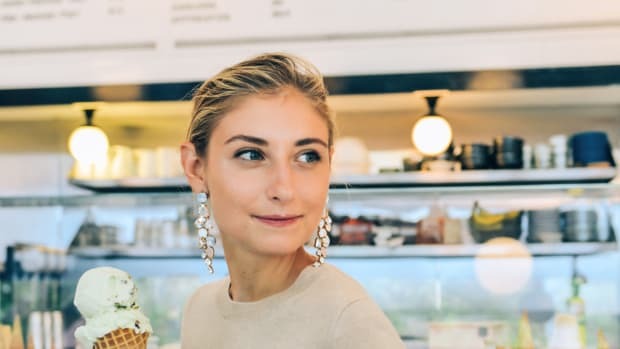 To make her basic outfits more upscale, she will often throw on a colorful pair of heels, statement sunglasses, and a swipe of a bright lip color. 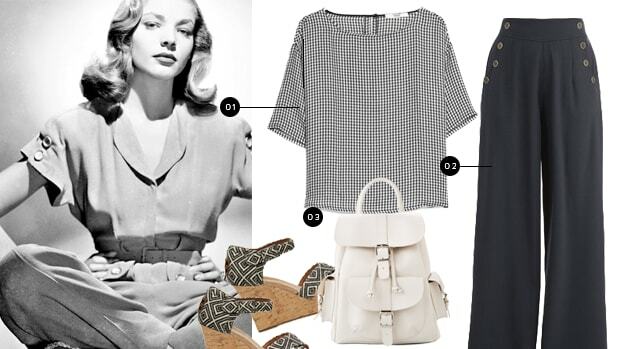 To transform your casual getup, simply try these Witherspoon go-tos! Boring minimalism is certainly not the M.O. of this starlet. It’s girlie-girl all the way for Witherspoon, who frequently wears skirts and dresses complete with ruffles and frills. 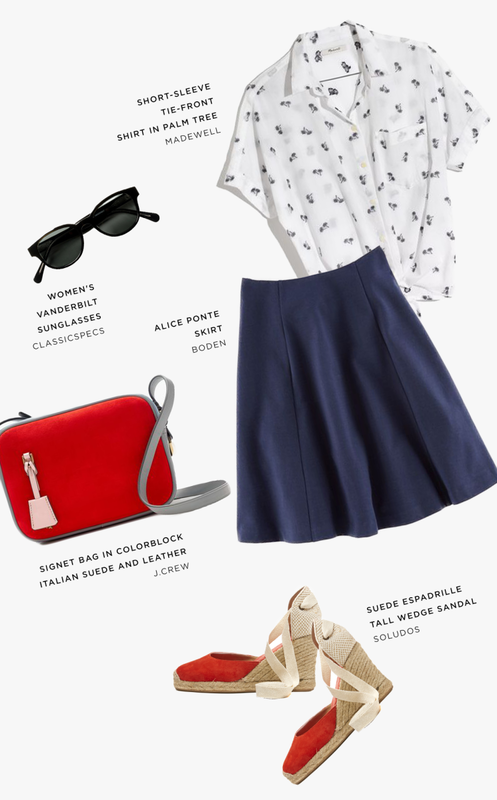 We especially love this button-up and skirt look. To add her own quirky spin, Witherspoon buttoned her blouse to the top and wore matching colorful accessories. The buttoned shirt creates an academic appeal that complements and balances the sweetness of her skirt and heels. 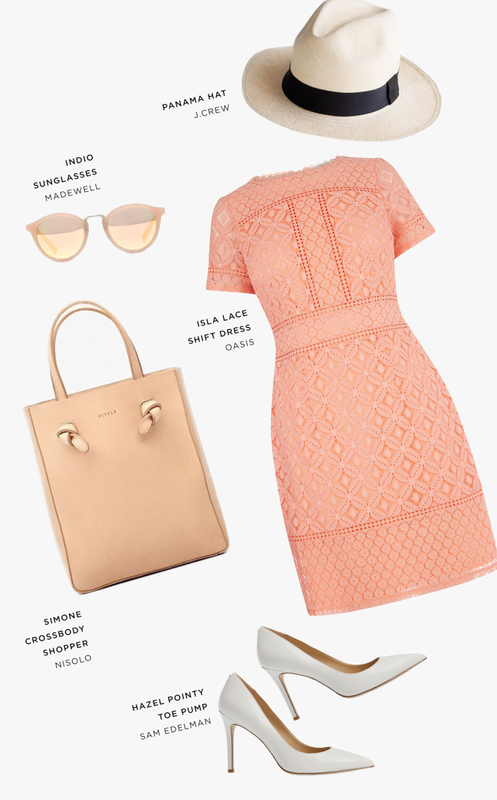 Now this is the grown-up Elle Woods we all know and love, from her bright pink dress to her matching white accessories. We love how Witherspoon toned down the formality of her outfit by adding a white straw fedora while also balancing out her bright pink dress with a white purse and low-key heels.